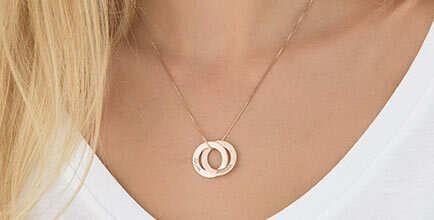 Our Infinity 4 Names Necklace in Sterling Silver provides the best way for you to show off what the word "forever" means to you. 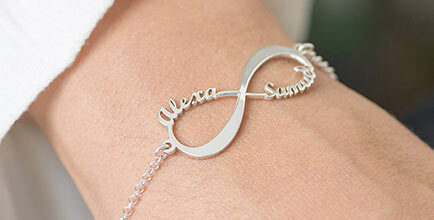 Personalise the infinity symbol with four names or words. 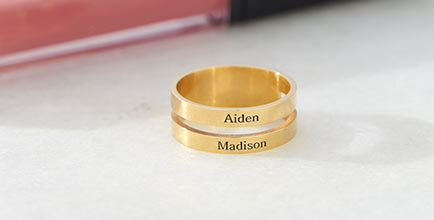 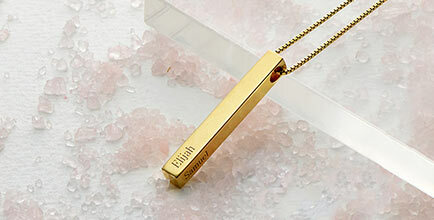 Get creative and customize your infinity necklace with names of best friends, inspirational words, children, or anything else you can think of.